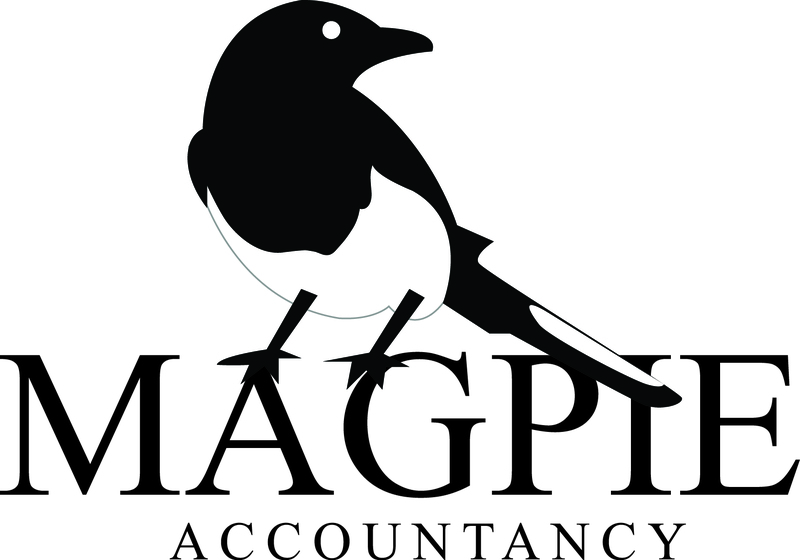 I will answer any accountancy or taxation query. This is a one-off piece of work and one query only. Please send me your detailed query.